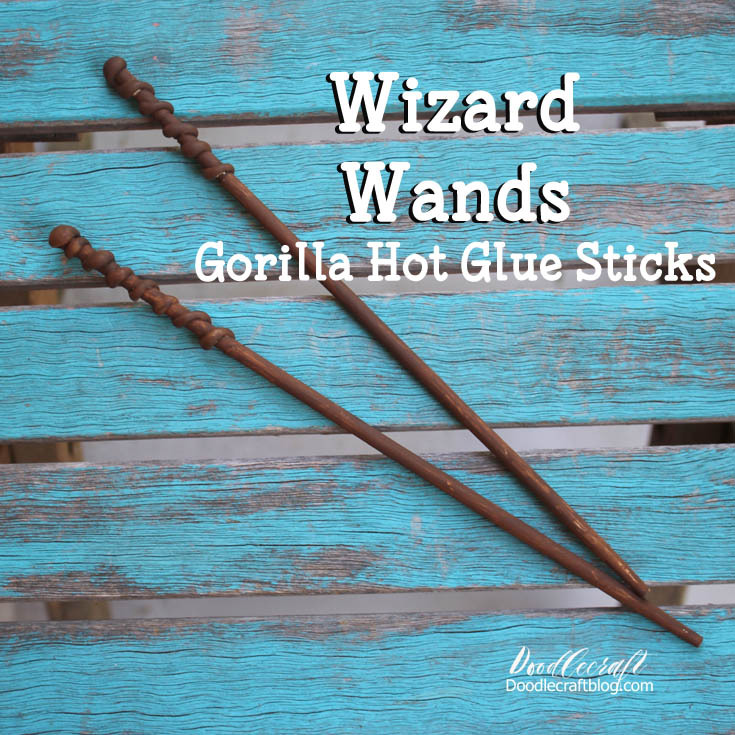 Doodlecraft: Wizard Wands with Gorilla Hot Glue! Wizard Wands with Gorilla Hot Glue! This is a sponsored post written by me on behalf of The Gorilla Glue Company . Wizard Magic Wands with Gorilla Hot Glue! Have you seen that Gorilla Glue launched Hot Glue sticks at Walmart!? I decided it was time for a fun hot glue Project. I use hot glue for everything. It's like the chocolate of the crafting world, it fixes everything! And I will be the first to admit that I am in the mood for Halloween. And no better way to get started than some fun wizarding magic wands. Here's a short video that shows how completely simple this craft is! Stick around to the end for a huge $250 Walmart Gift Card Giveaway! These wizard wands are so fun for kids to paint and decorate. but best to have an adult make them for small kids. slightly for craft purposes...and because, gold! 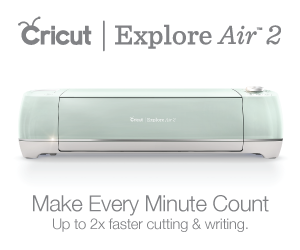 Low temperature glue guns are great for bonding florals, fabric, foam, jewerly and more. High temperatures are great for bonding wood, glass, metal, plastics and more. These wands are just decorative with the glue so no bonding necessary. I got a big bag of 75 mini Gorilla Hot Glue Sticks...it was around $8. Which is a fabulous price for that much glue! I also used some Chinese takeout chopsticks that I had on hand. Once the glue gun is plugged in it doesn't take too long to warm up, about 5 minutes. I just swirled on the hot glue down the chopstick and let it dry. I added extra hot glue to the top of the chopstick so it would look like a gem or something...you could glue a bead on the end if you are feeling fancy! About 2 minutes and it is dry! I love how it looks like a snake. You could paint it to look like one! I repeated with the second chopstick the same. You could get really creative with swirls, runes and spells! 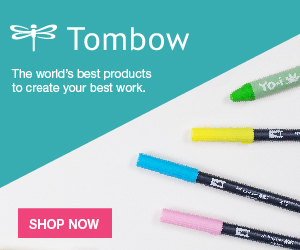 Use a bigger dowel and you'll have lots of room for fun designs. Don't you love my rig for letting the glue dry? Then I painted it brown with some acrylic craft paint. I used 2 shades of brown, nutmeg and chocolate, to give it some depth. It would look great with colors, gems or jewels, or even some gold leaf! Let it dry, which on a hot day only takes minutes! Paint will stick on the hot glue better if sprayed with a top coat. costumes, cosplay, or just because it is fun! I throw a Halloween party every year and can't wait to showcase these fun wands! Great way to wrap up the last bit of summer and get ready for Fall and all the spooky festivities! 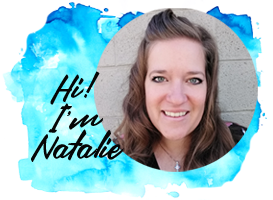 You can enter here to win a $250 Walmart gift card! I made a bunch of these for an 11 year old birthday party, the kids loved them!